When Blizzard finally showed off Overwatch’s latest character last week, they didn’t just do it on the internet. 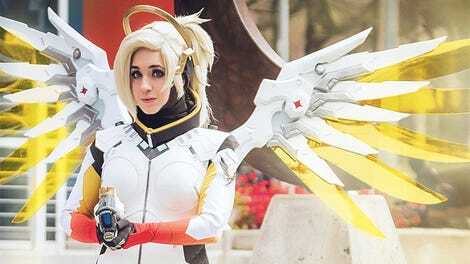 They also had a version of her in the flesh at Blizzcon. 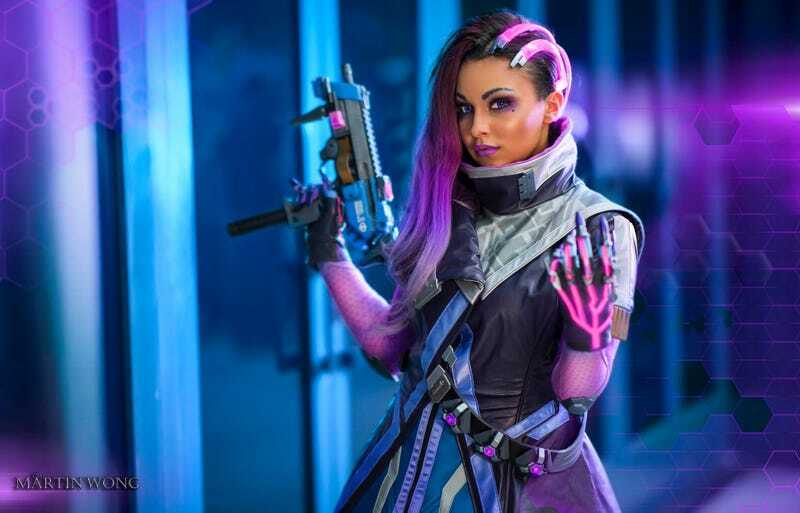 Henchmen Props worked with Blizzard (who did similar collaborations for Overwatch’s initial reveal) to have the costume ready for the show, while cosplayer Soni Aralynn was the one entrusted with pulling it off.